Empower Nonprofit Organizations to create infrastructure for sustainable impact in their communities. Mockingbird incubator is a nonprofit organization based in Los Angeles that supports and trains early-stage and grassroots nonprofit organizations to increase the impact of their work. We envision a future where all nonprofits have the tools, knowledge, and infrastructure to reach their impact goals and thrive. Mockingbird Incubator is a 9-step program designed to put in place the infrastructure nonprofits need for sustainable growth and measurable impact. Jessica’s background is in research and outcomes evaluation for multiple government, academic and non-profit institutions. At CASA of Los Angeles, she managed a large scale data system conversion project, as well as all original research and strategic planning. With Mayor Antonio Villaraigosa’s Office of Gang Reduction and Youth Development (GRYD) and the Los Angeles Homeless Services Authority (LAHSA), Jessica worked with a wide range of constituents, stakeholders, and agencies to create effective program evaluation strategies. Working with the GRYD Office Jessica designed and managed the Summer Night Lights program evaluation for multiple years in addition to participating in the development of the Intervention Crisis Response and Intervention Family Case Management research components. Prior to that Jessica worked on multiple National Institute of Justice and National Institute of Health Studies on the California Juvenile Justice system and Gang Social Identity studies with the USC Center for Research on Crime and Social Control. 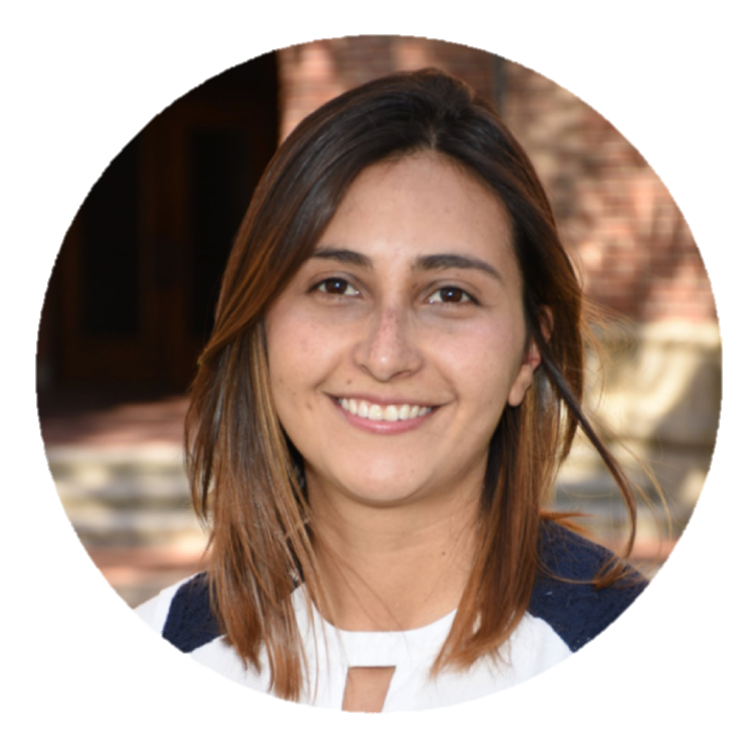 She holds a Masters in Urban Planning with an emphasis on Social and Community Development from the University of Southern California Sol Price School of Policy Planning and Development. Pamela has more than 7 years of experience in the financial sector of Colombia. Prior to coming to Los Angeles to pursue a Master of Science in Social Entrepreneurship from the University of Southern California, Pamela studied Financial Engineering in Bogota, Colombia and worked for the 3 of the 4 biggest pension funds in the country in the areas of Risk Management, Strategy Evaluation and Portfolio Administration, administrating $220 million government entities' trust business in local government securities market. Pamela's background is in quantitative evaluation and financial analysis. Pamela is passionate about helping nonprofits and social enterprises to solve the most challenging social problems and be able to connect and support them in finding innovative profit models.